If you think stationary is for school goers, you are wrong. Everyone needs stationary, everyone. I need stationary for my desk at my hospital as well for my home desk. The last thing I want is my medical books toppling over in front of my patient. Or at the end of a tiring day at the Operation Theatre the last thing I want is to hunt for things when I am writing down a prescription. Even if I am not working (which almost never happens) I want my desk and cupboard to neat and organized. 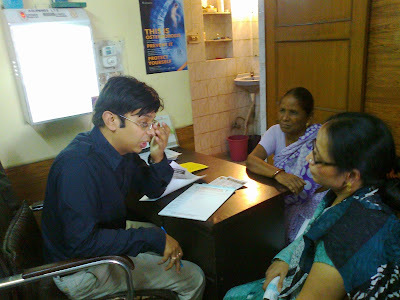 I need uninterrupted attention when I see patients...Desk has to be clutter free. So here I am rounding up few desk essentials which I believe every guy should have on his desk. I am not talking about just pen holders; I believe everyone already has that! 1. 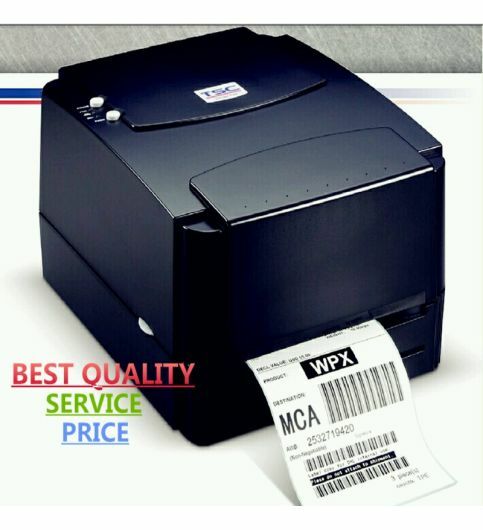 A Barcode Printer: This thing may not be a necessity for everyone. But its one of the most useful office tools I have ever come across. Find this expensive yet indispensible machine here. 2. 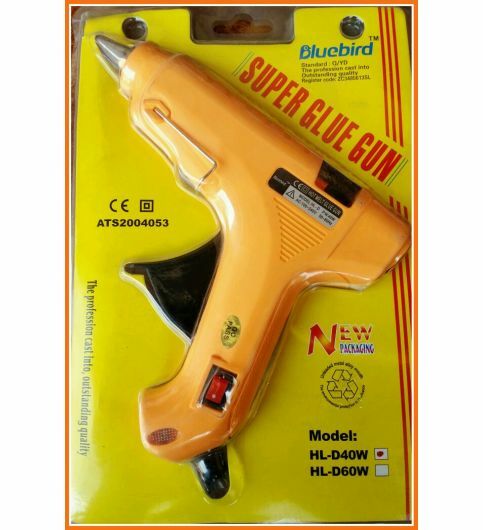 A Glue Gun : Which office or desk does not need a superfast fast glue? I mean glue is one of the first things we reach out to whether during a home disaster or a paper fix up! Find this gun here. 3. A Notebook/ Planner: I can't even start with how many planners I have. I usually try to limit to two or maximum three as too many just messes up the idea of having an organiser. I jot down everything to be done in them. I have one for my hospital to keep a reminder of my coming surgeries, patients who need dressing, etc etc. While one I keep for errands, home to do lists, grocery lists et al. Even in this digital age I find them indispensible. 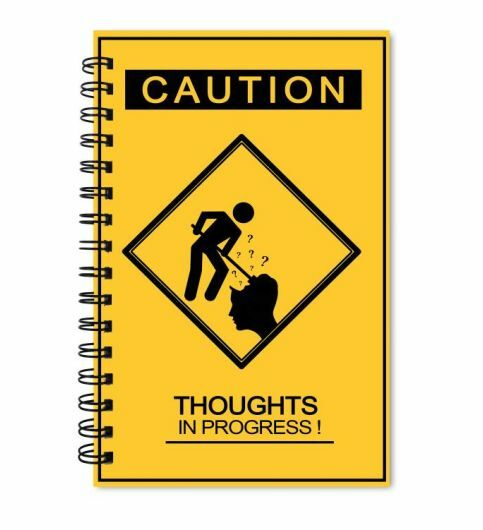 Find great notebooks like this here. 4. 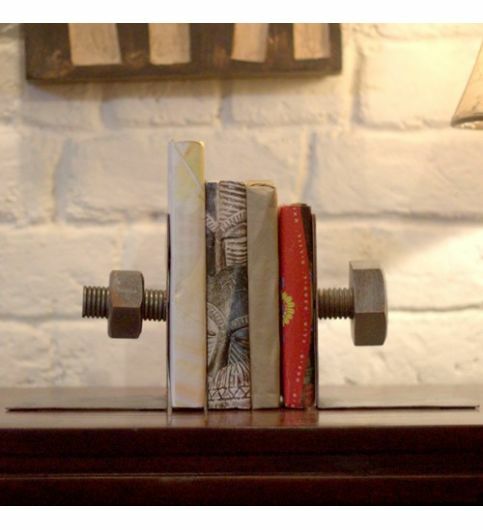 Paper/ Book Holder: The last thing I want when I am seeing my patients is books or papers toppling over or strewn all over my desk. This nut and bolt holder is the perfect accessory as well as necessity on my desk. Find it here. 5. 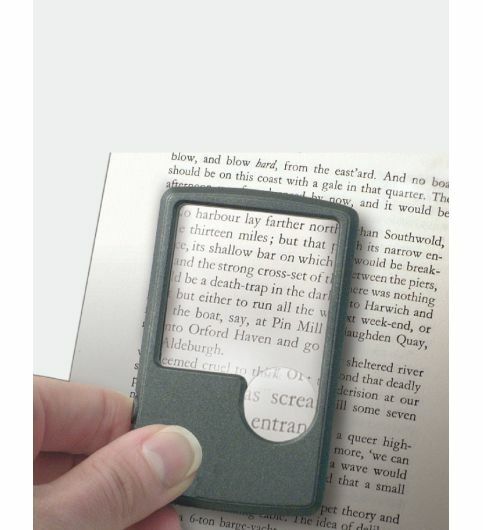 A Pocket LED Magnifier: So many times there are instances when we can't decipher/ read because of small font. Gone are the days when people used to carry magnifying glasses in their pockets. This is the age of LED magnifiers! Find it here.